Home » Posts Tagged "BFI London Film Festival"
The 60th BFI London Film Festival in partnership with American Express® announced this year’s Festival Awards’ winners at its high profile Awards dinner, at Banqueting House, Whitehall, last night. 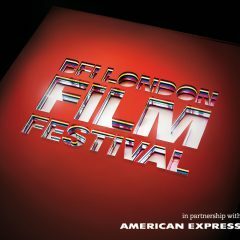 The LFF is thrown open to the press and industry for two weeks before the public can get their hands on tickets. Here is Close-Up’s guide to what’s hot and what’s not from the vast array of films available. 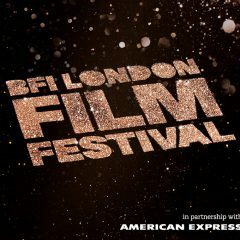 Following a successful six year collaboration, the BFI London Film Festival (LFF) and American Express announce a continuation of their partnership, which will see American Express remain as Principal Sponsor and Preferred Payment Partner.